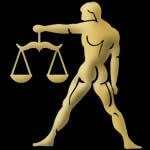 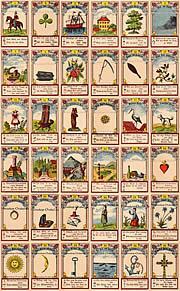 The tendency of the Gypsy Tarot card the clover is rather positive. 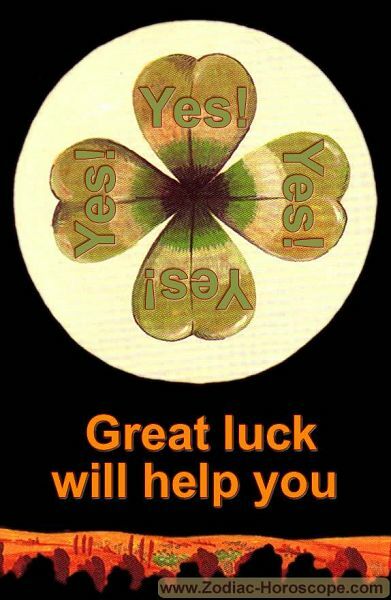 Accordingly, the answer for you is yes, immense luck will help you. 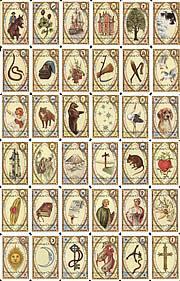 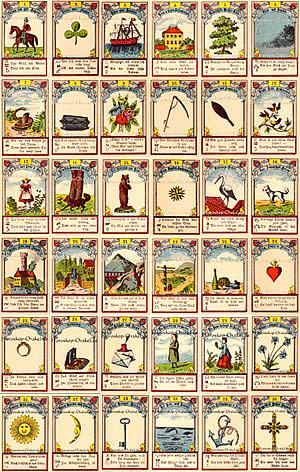 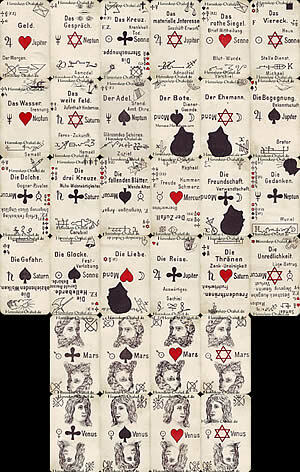 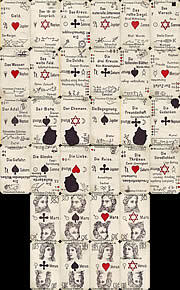 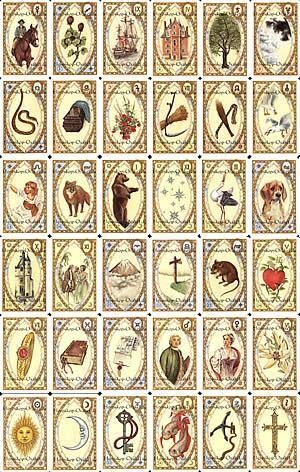 The answer is already tendency yes but the Lenormand Oracle answers you with the clover, so you will have immense luck, which will help you to implement your plans. 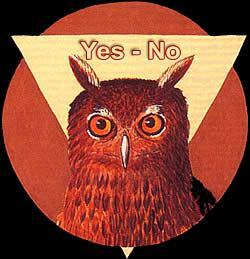 A 100% YES to your question!